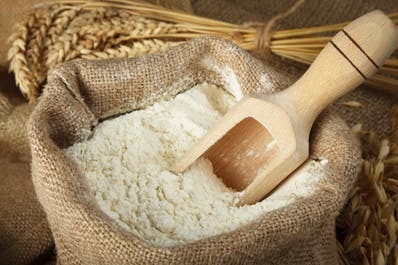 As we are a well-ranked company offering various authentic products to our buyers, we feel pleased to offer the best quality range of wheat flour in the market. To match up with the requirements, Aaryan Foods serves as a leading manufacturer and supplier in Maharashtra, India. The offered range is processed from best wheat grains using chakki grinding technology. The offered range is good in taste, highly nutritious, rich in carbohydrate source, good in digestion. We use customized packaging option to pack the entire range, so as to maintain the taste intact for a long time. Log on to our website to get premium quality wheat flour at market leading price.